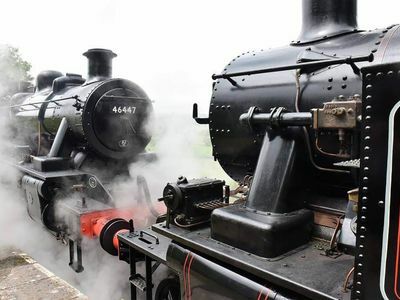 You will see our two main steam engines, Ex-GWR 5637 and Ivatt 46447, running our trains throughout the season. 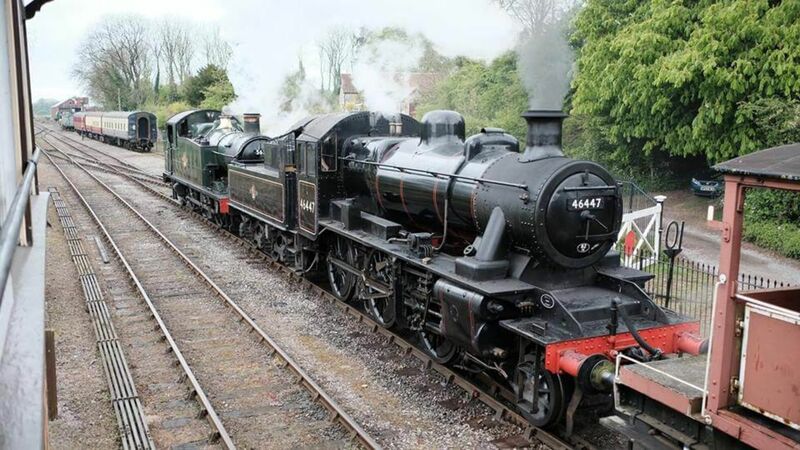 We also have a smaller steam engine, 1719 Lady Nan, who usually runs Driver for a Tenner. 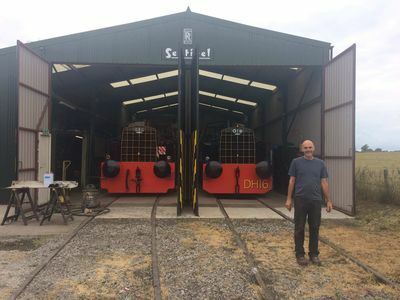 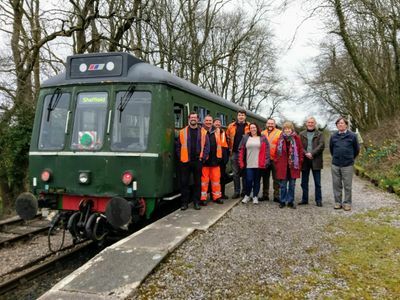 There are also many lovely diesels, a selection of carriages and wagons, the Miniature Railway and visiting engines that are being overhauled in our Workshop. 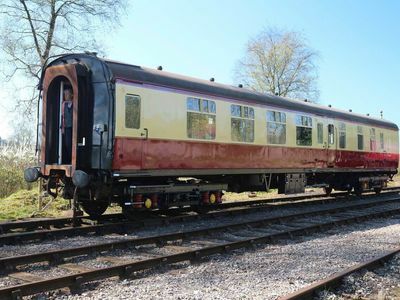 You can find out more details about our locomotives and stock below.